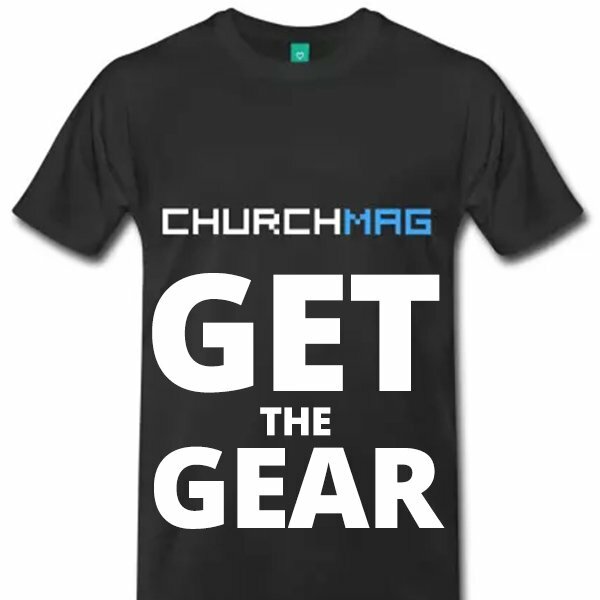 As we mentioned in our last update on the ChurchMag redesign, we were planning on using 8BIT’s Standard Theme. 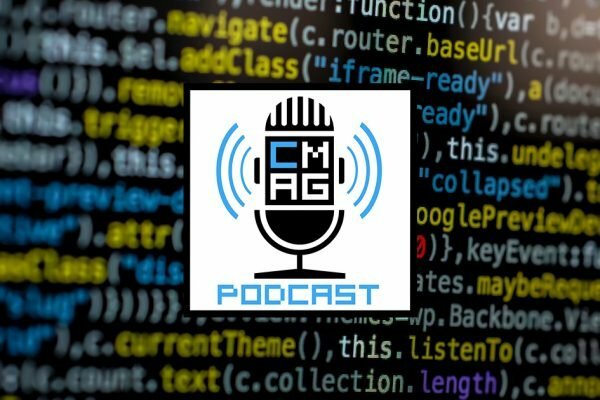 ChurchMag, formerly The 8BIT Network, has always ran Standard Theme (currently Standard 2) and we had planned on continuing that trend. 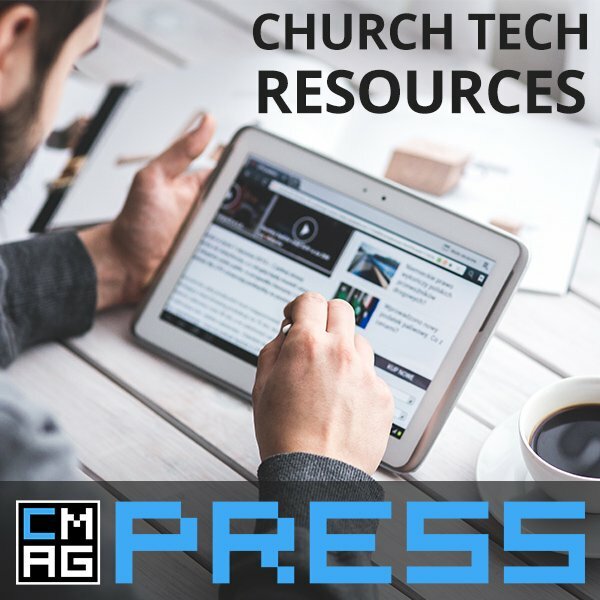 However, since the announcement of 8BIT closing its doors, we have been on a hunt for a new WordPress theme framework to begin our efforts redesigning ChurchMag for a target date of January 2014. 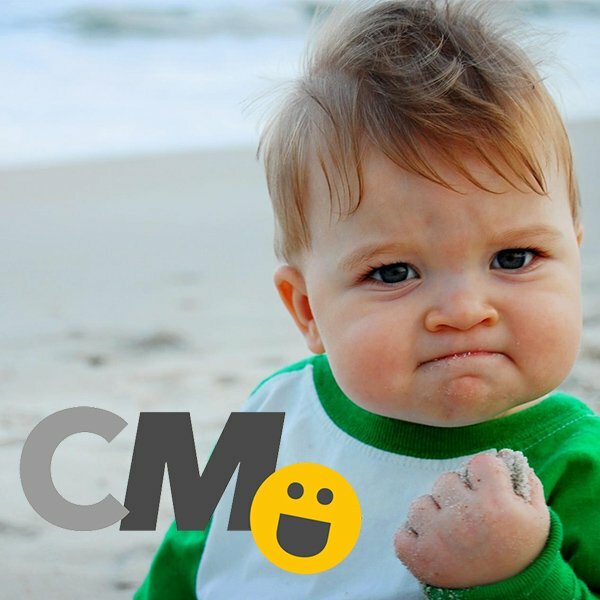 I have found the new framework we will be using for ChurchMag 2.0 and I am very excited to tell you about it! There are several reasons I’ve decided to use the Genesis Framework. First, quality. Having used Standard theme for years, I’ve grown to appreciate the value of a well supported, well documented, awesomely coded framework. If your WordPress theme code is bad in your foundation, you’re never going to build anything awesome. It’s like having a Ferrari without the engine. Genesis is the engine and it’s fine tuned. I should also mention that Genesis is HTML5-ready and responsive for your mobile readers. Two other things that are very important and is part of quality, fine-tuned WordPress frameworks. Like Standard, I have confidence that Genesis is going to start-up, run smooth and have plenty of horsepower. Enough with the car analogies. Aside from quality code, the next most important thing I looked for was SEO. This actually dovetails with the quality code, as it’s really hard to have one without the other. The Genesis SEO is done really well; better than Standard, perhaps. In fact, that’s just about the only WordPress admin settings you’re going to manipulate with Genesis. Clearly, SEO is important and at the core of Genesis. If that wasn’t awesome enough, Genesis also supports Schema.org Microdata. Looking for some easy, peasy color pickers? Like I said, Genesis is well coded and doesn’t deal-out junk. Although you could talk about SEO, HTML5 and mobile ready as being features, I see these as more foundational aspects of a quality WordPress framework. When it comes to features, it’s got to be the unlimited support, unlimited updates and unlimited websites. Although you can file a support ticket, the robust list of tutorials and code snippets will do the trick. I thought 8BIT had good documentation, this is even better! So much easier to find what I need. All 40 of the Genesis “themes” need the Genesis framework to run, so keep that in mind when you purchase. So as you browse the StudioPress Themes, remember that you’re buying both the framework and the child theme. So, even if you decide you don’t want the child theme anymore, you still have the Genesis framework! Just the Genesis framework is only going to cost you $59.95 while the bundled framework/child themes usually run around the $79.95 mark. As I begin to explore and get to know Genesis more, I’ll be sure to share with you my experiences. If you’re looking for a WordPress theme to replace Standard, look no further; I’ve found it and it’s called, Genesis. There are 25 comments already... Come join us! 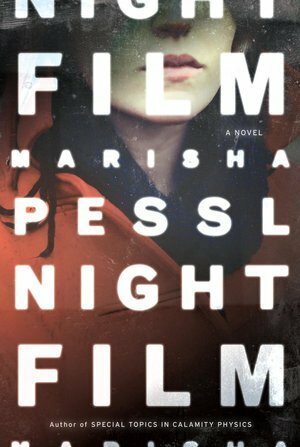 I for one am uber excited about this!!!!! Looking forward to the upgraded Churchm.ag, do you think you will be able to manage under 1sec page load with Genesis? That’s one heck of a recommendation. I own a copy of the framework – but I’ve never used it for anything but some side-testing. I’ll circle back around to it and take another look! Looking forward to seeing what you do with Genesis. I’ve worked on several existing sites that were built on Genesis, not a bad framework. Unfortunately (or fortunately?) I have several sites that use Standard, so I’m just going to maintain and upgrade the theme myself. One of the first upgrades was adding native WooCommerce support. Thanks for sharing! 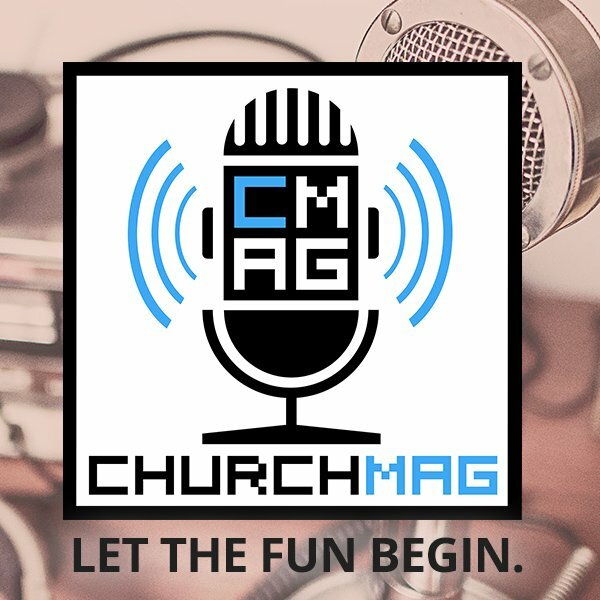 I was super bummed when I read about the end of Standard Theme the other day, and after thinking about the plans I had for using it, I also wondered, “what is ChurchMag going to use?”. I’m looking forward to your updates here! It’ll probably be really hard work, but well worth it! I’ll just throw this out there, I think you already currently have a great layout and content. 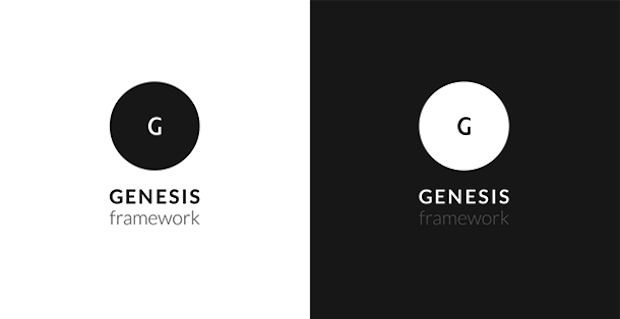 We currently use the Genesis framework for our new church site. I will say that it is very robust and maintains fairly reasonable page loads. As Eric stated it is very will documented. They are definitely not a plug and play option but they offer more in terms of flexibility that most premium themes don’t offer. One the most important features we considered when choosing Genesis was the native mobile support and top notch SEO. i have enjoyed working with it so much on this one project that I am considering transitioning to it for client works as well. Any chance you’re going to tell us what child theme you’re starting from? Here’s a vote for the 1140 Pro Theme!